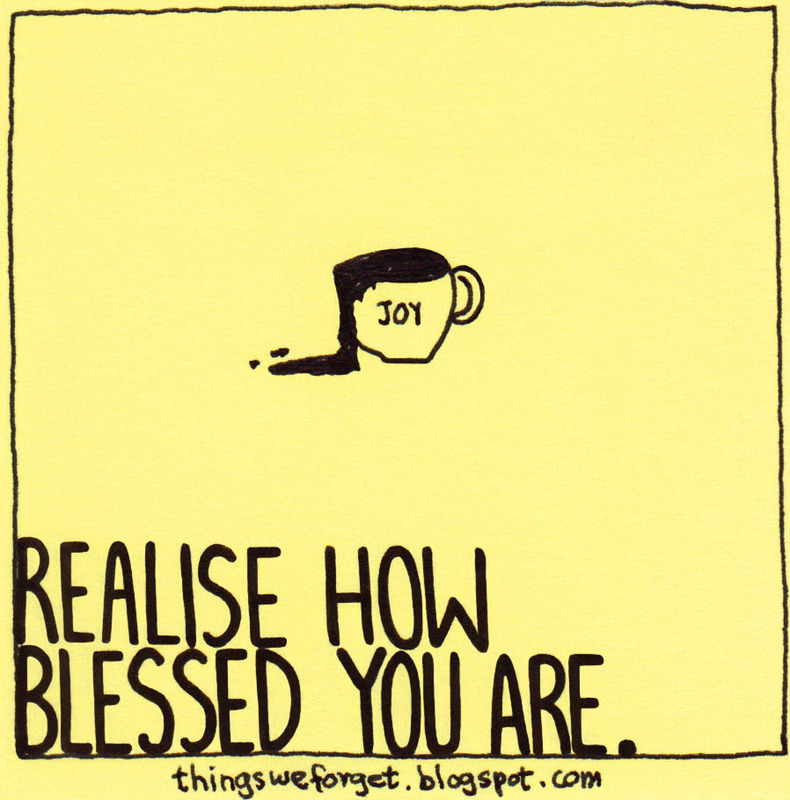 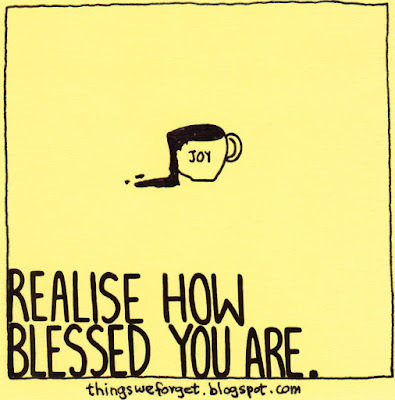 1150: Realise how blessed you are. 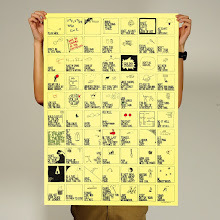 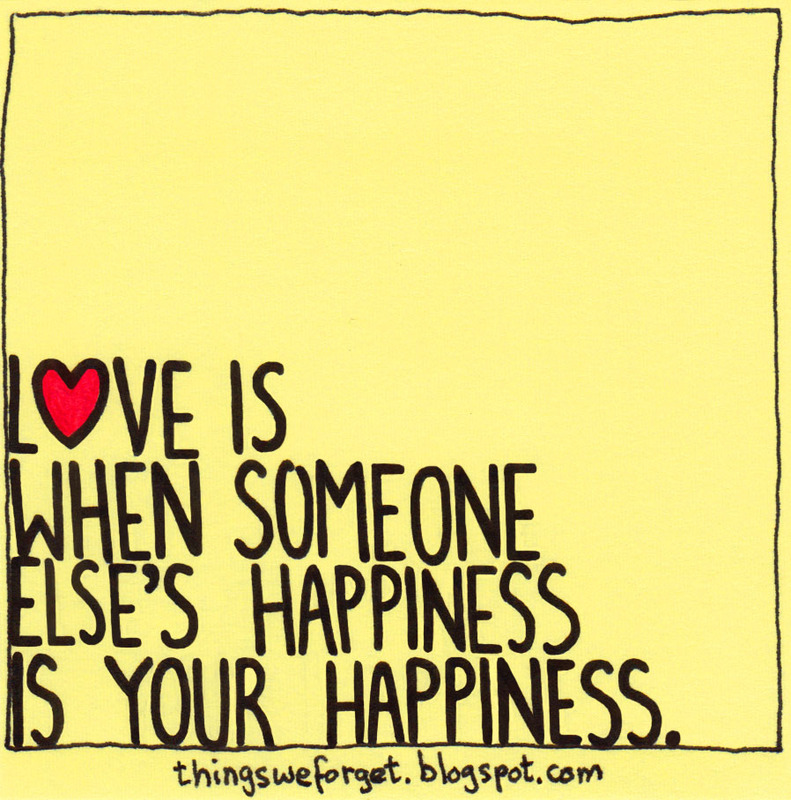 1149: Love is when someone else's happiness is your happiness. 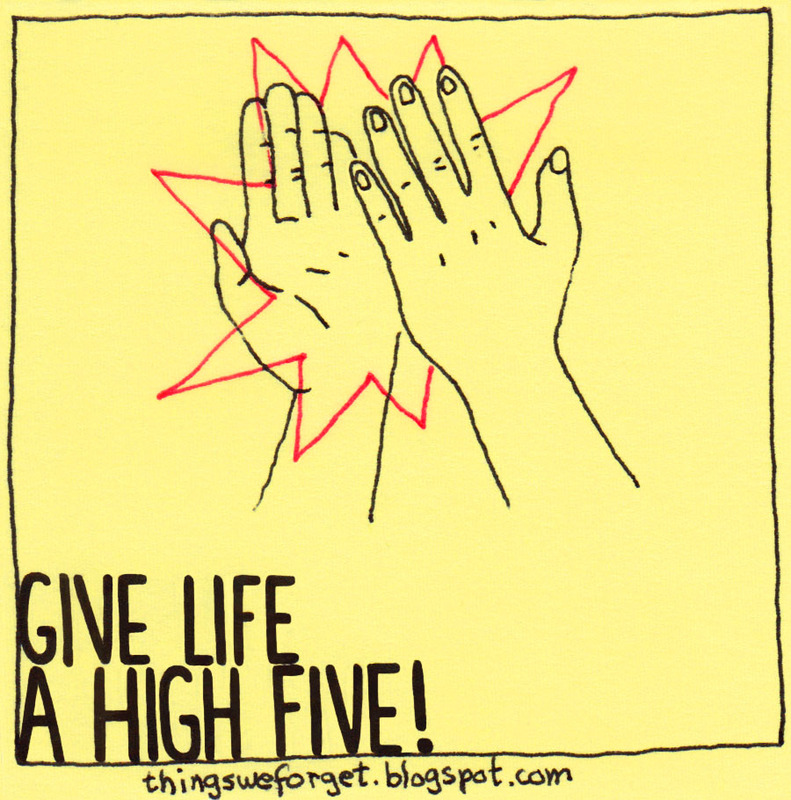 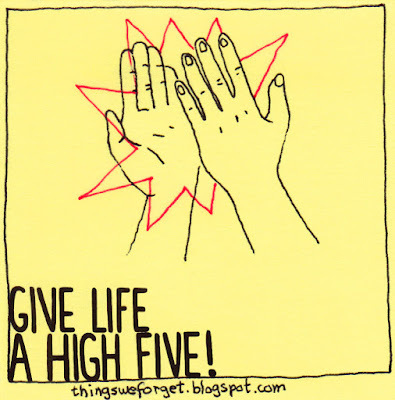 1148: Give life a high five. 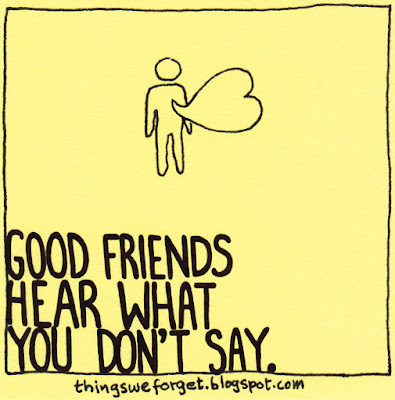 1147: Good friends hear what you don't say. 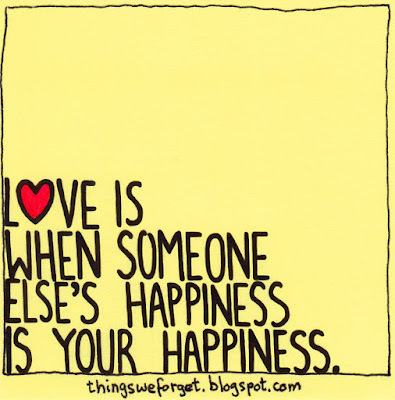 Eu Tong Sen Street, Singapore.